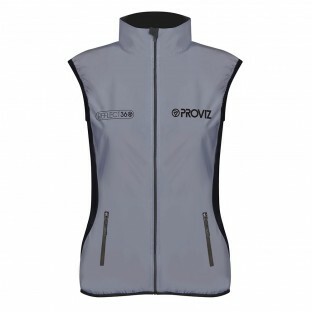 For those occasions where you need a little more protection over your running top or some added warmth under your jacket a Proviz gilet is the perfect solution. 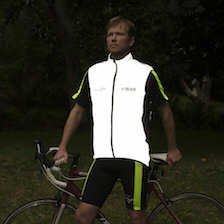 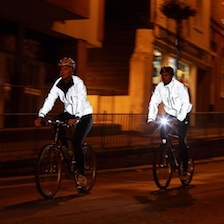 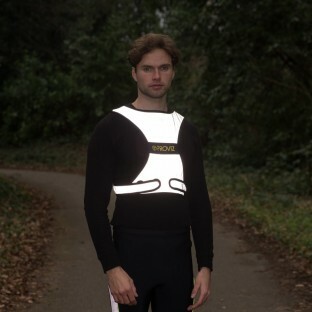 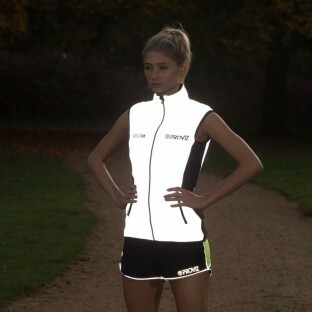 With all Proviz running gilets and vests incorporating market leading reflective technology and lots of high vis features, wearing them as an outer layer will ensure you are seen in any light. 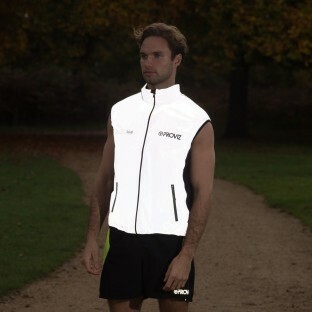 Our extensive range of running gilets and vests are comfortable and practical, using high performance, lightweight, breathable, soft-stretch and windproof material. 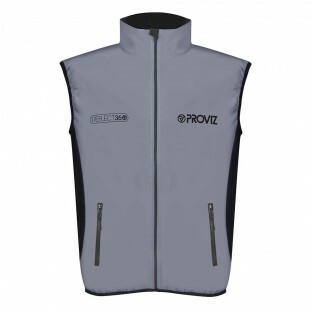 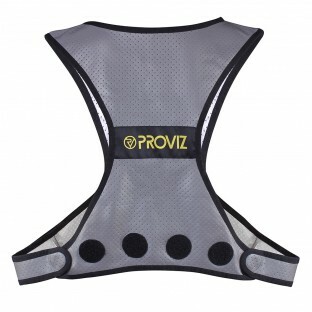 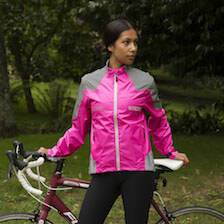 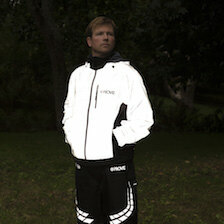 With gilets in colours and fits to suit all types of runner Proviz has made no compromise on style.